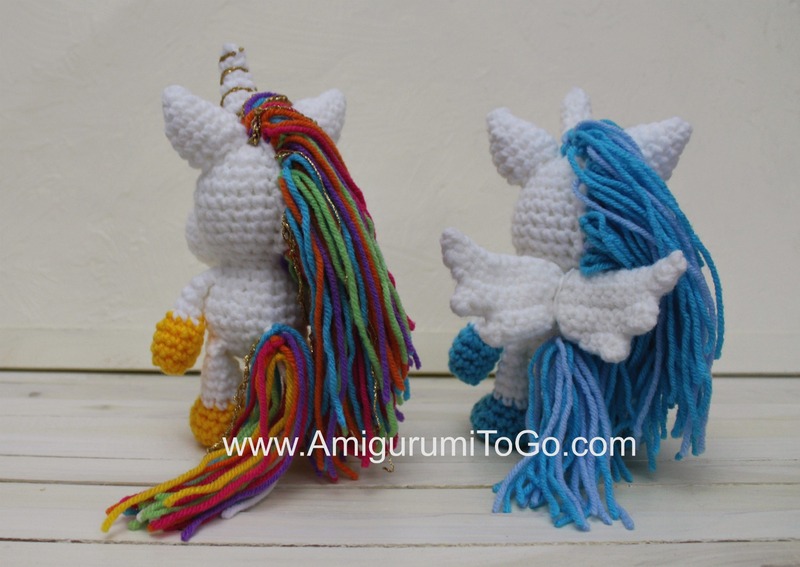 Today is National Unicorn Day! Let's celebrate with Rainbow Sprinkles the Unicorn. 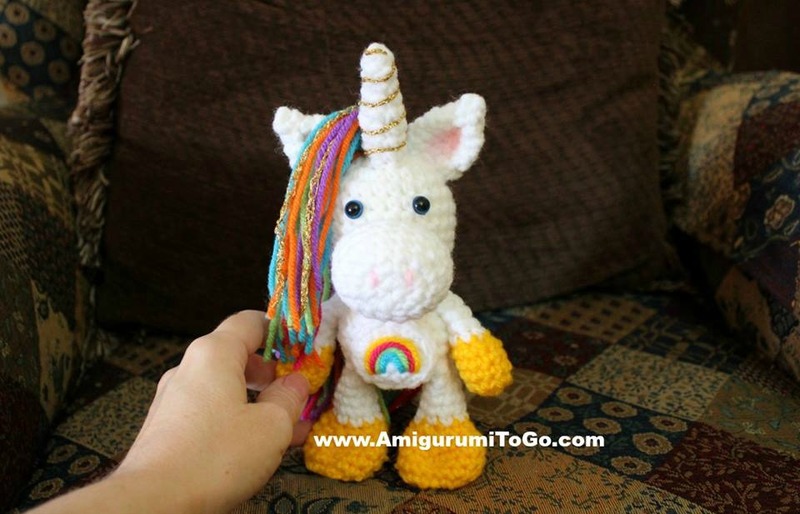 Pick up this magical free pattern here!